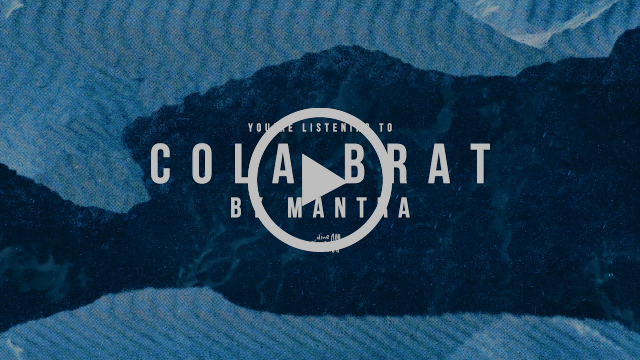 London alternative trio Mantra unveil their colossal new single Cola Brat today. Produced by Tom Dalgety (Royal Blood, Ghost, Pixies), it showcases a new dimension to Mantra’s sound with arena-sized choruses, blistering riffs and soaring harmonies. “Cola Brat is a metaphorical break-up song about moving on from the good old days” explains vocalist Simon Stark. He adds “I used to drink a lot of coke as a kid“. Cola Brat follows previous singles Run Away and Individual, which saw support from Upset Magazine and Amazing Radio. Both tracks feature on Mantra’s forthcoming debut album Dreamland due 15th February on Dine Alone Records (Alexisonfire, City and Colour, The Dirty Nil). Since their formation in 2016, West London’s Mantra have mesmerised listeners with spellbinding melodies propelled by powerhouse riffs and thundering drums. Signing to Dine Alone Records for their I Want EP in 2017, Mantra’s infectious alt-rock has earned support from BBC Radio 1, BBC Introducing, and Amazing Radio. Alongside performing with Jane’s Addiction, Radkey, and Snow Patrol guitarist Nathan Connolly’s band Little Matador, they have traveled to festivals such as SXSW, Reading and Leeds, and 2000Trees. Fresh from supporting Arcane Roots and Sick Joy, Mantra are pencilling in new live dates for early 2018, whilst putting the final touches to their brilliantly ambitious debut. Watch this space for further news.